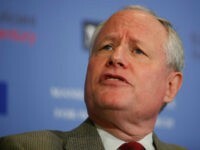 Never Trumper Bill Kristol mocked Rudy Giuliani on Sunday for dropping out of a 2000 Senate race against Hillary Clinton after being diagnosed with prostate cancer. 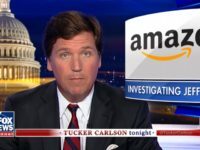 For two years, our constitutionally protected guardians of the truth put out a stream of misinformation, promising viewers that Robert Mueller was going to reverse the outcome of the 2016 election. 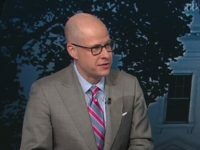 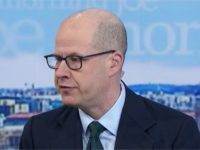 ‘Never Trumper’ Max Boot: ‘Moderate’ Dina Powell ‘Would Be a Great Choice’ to Replace Haley at U.N. 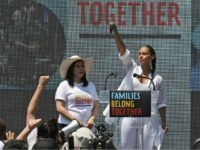 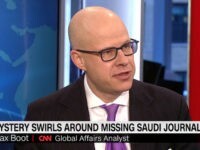 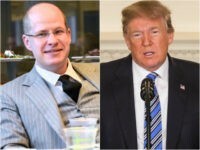 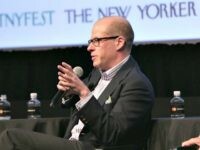 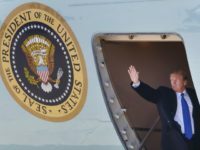 The Washington Post’s Max Boot has finally said out loud what many of us have known for years, that the unholy trinity of the establishment media, far-left Democrats, and Never Trump want to use illegal immigration as a means to cancel out the votes of 63 million Americans who voted for President Trump. 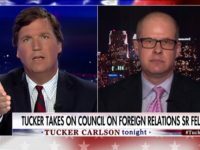 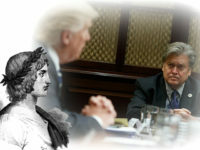 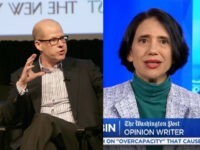 The Washington Post’s two leading “conservative” opinion contributors, Max Boot and Jennifer Rubin, dropped all pretense of being conservatives in the aftermath of last week’s Conservative Political Action Conference (CPAC). 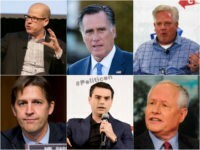 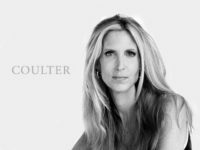 Ostensibly conservative NeverTrump news media figures scorned Friday’s release of a declassified House Intelligence Committee memo detailing alleged abuse by senior FBI and Justice Department officials.